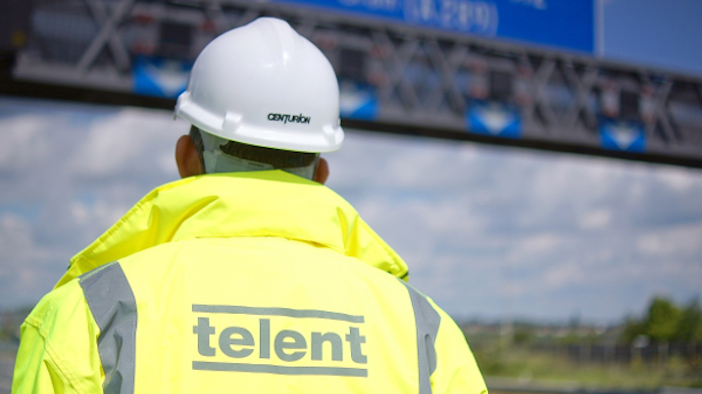 One of the UK’s leading mission-critical network systems providers, Telent Technology Services, has announced the successful transition of its contract to manage and transform Highways England’s road telecommunications network. 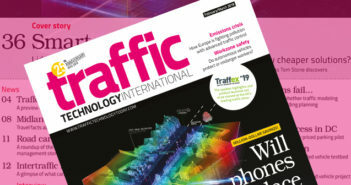 The £450m (US$586m) National Roads Telecommunications Service (NRTS) contract will enable Highways England (HE) to transform its network and deliver the next generation of telecommunications services to meet the needs of the business and support development of future technologies such as 5G. During the 26-week transition period since the contract commenced on March 16, Telent has stood up a 270-person organization (with half of this number transferring under TUPE), a 50-company supply chain, a nationwide logistics infrastructure with 240 delivery locations, a 24/7/365 Networks Operations Center, a new technology development center, and transferred 39 in-life project schemes, all without any impact on operational service. The contract also includes a new initiative – a technology transformation program – which was a fundamental requirement in the HE contract. Comprising of 11 technology projects, including the introduction of new wireless and IP CCTV services, new management systems, and the next-generation upgrade of all technology, the transformation program will ultimately enable HE to prepare for the future and enable safer roads, more efficient delivery and a better road-user experience. 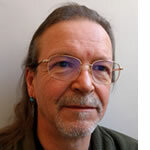 The seven-year deal has seen Telent take over the current NRTS, which connects over 30,000 roadside devices, such as CCTV cameras and roadside phones, to HE’s seven regional control centers. The move will support the UK government’s Roads Investment Strategy, which will create free-flowing, smart and sustainable roads. The network covers over 3,730 miles (6,000km) of cabling, 145 transmission stations, more than 10,000 roadside cabinets, and 17,000 pieces of telecommunications equipment.